This is NOT a sponsored post. I did not receive anything for sharing this kickstarter program. 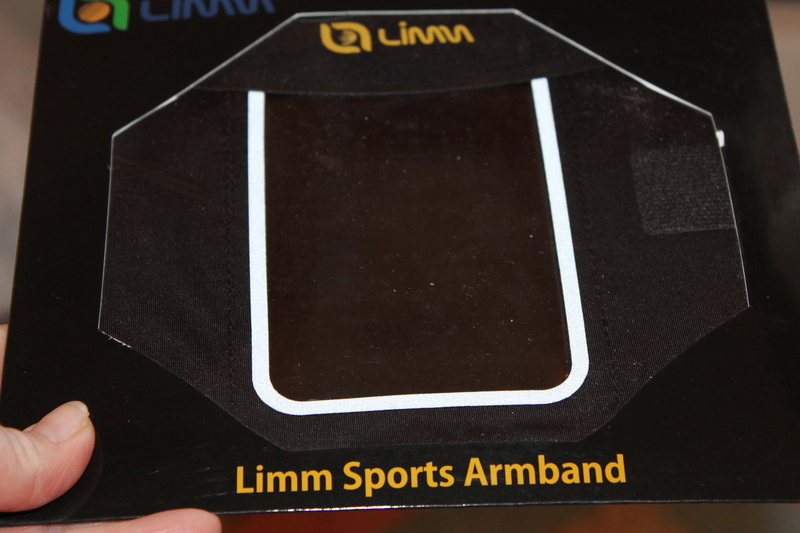 I just think this product would be functional for sports fanatics like yours truly. 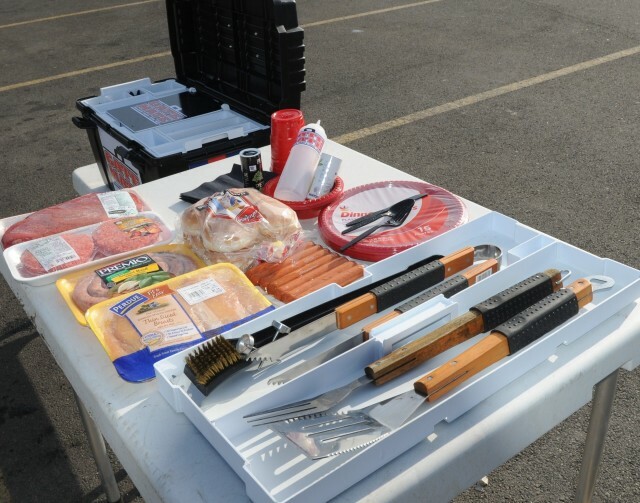 How would you like to get your party started with a Gate Mate Tailgate Party Tool Box? 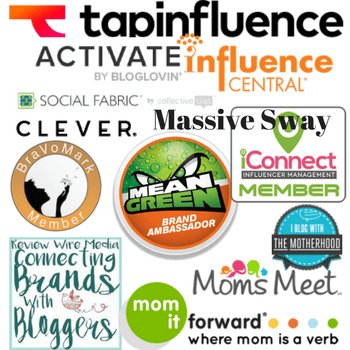 In order to do that I need for you to dig in your pockets, shake out the couch cushions and make a pledge to get this product off the ground. We are a sports loving family and we show our support for the Atlanta Falcons by buying accessories and going to all of the games we can. Tailgate parties are as important to us as anything could be. 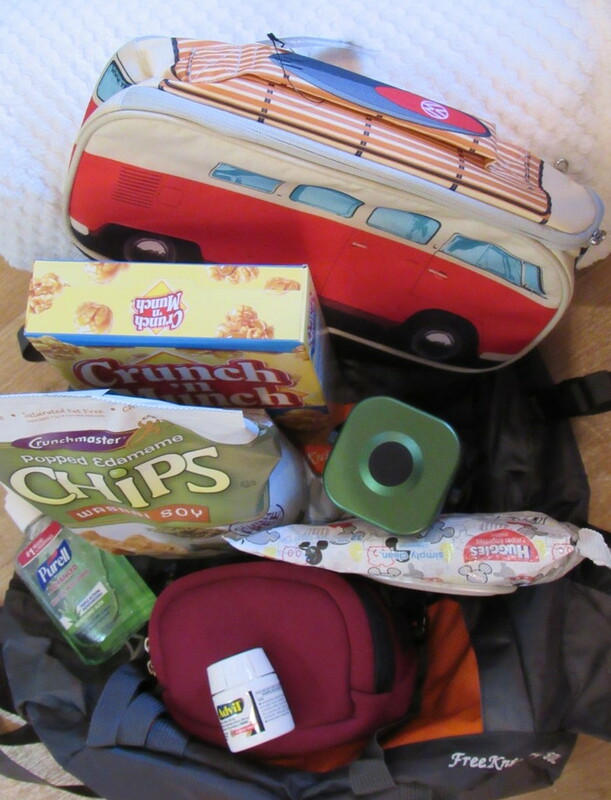 However, it can become chaotic while trying to transport all of our needed utensils. I’ve heard others complain of the same thing. It’s time to change that and make our tailgate parties fun without the hassle of trying to find everything. That’s why I think the Party Tool Box is going to be a hot selling product when it takes off. 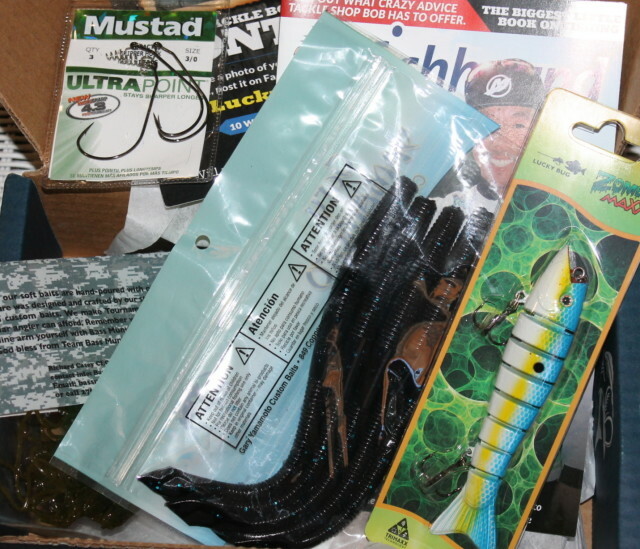 Before I go on, let me show you what you can expect to find in a Gate Mate Party Tool Box. If that’s not one organized tailgate party plan, I don’t know what is. The Gate Mate Tailgate Party Tool Box is patented and ready to take off. These tailgate party tool boxes come in red or black and are customized according to your favorite sports team. They need pledges to get this product started. This project will only be funded if at least $265,000 is pledged by Fri, Dec 11 2015 11:19 AM EST. 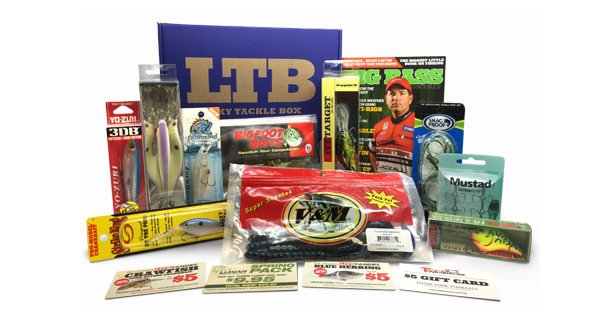 Take advantage of being a part of a great product that is sure to please everyone at your next tailgate party. This product is awesome! I’m always carting a bunch of kids around and it seems like I manage to forget something essential EVERY TIME. This kit would be perfect! well that’s kind of cool, isn’ it! I like the small compartments for storage. This looks awesome! My husband would love something like this for sure. Wow this is pretty amazing, I haven’t heard this before, but I think Gate mate tailgate are what were need in our home. That is so awesome! I would love to get one especially now that it is holidays. This is a neat idea… I think my husband will love it. It’s nice way to keep us organized. It sure looks perfect for tailgating to me. I hope they get the funds they need to get it going. Cool idea! Wow! What a great idea. We’ll need this for our next party. That sure makes everything convenient. 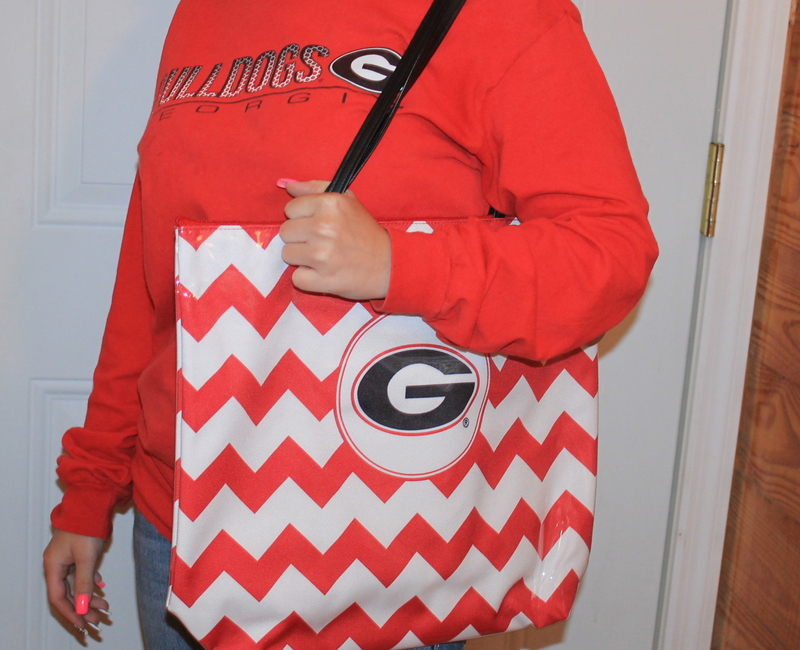 Even if you’re not going to a tailgate party, that would be helpful during beach and out of town trips! WOW! That makes tailgating so easy. I would use this for camping and for picnics. This would be great outside on the patio to have everything handy. No more running in and out of the house. 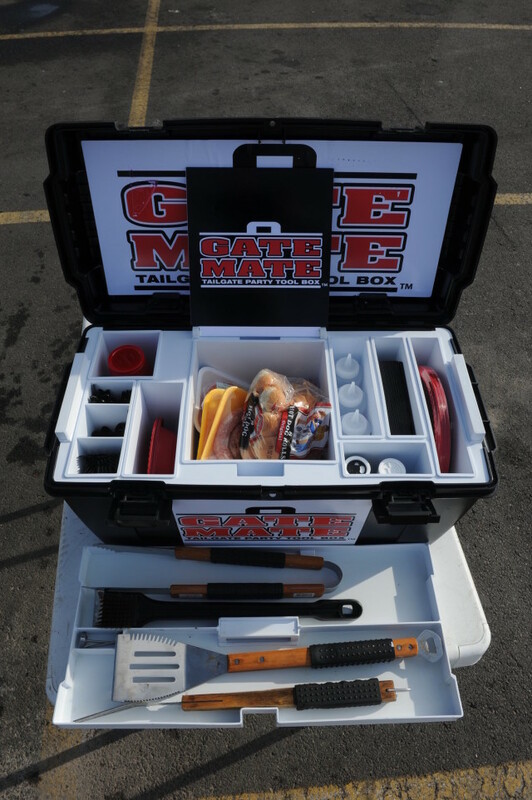 Wow, the Gate mate tailgate Party tool Box is what is needed in my house sharing and support for the Falcons families coming together for a cause that they enjoyed. Will share with other Falcon fans thanks for sharing.